SEOUL -- An ex-commander of South Korea's powerful military intelligence unit was found dead in an apparent suicide after he was investigated for playing a role in illegal surveillance of people who lost their loved ones in the 2014 sinking of a ferry packed with high-school students. Lee Jae-soo, 60, a former three-star general who headed the Defense Security Command (DSC) for a year from October 2013, jumped off a building in southern Seoul Friday, police said, adding Lee's suicide came after he visited an acquaintance in the building. He threw himself off the 13th floor after taking off his coat. Three commanding officers under Lee have been charged over their alleged involvement in spying on families of the Sewol ferry victims. Lee is suspected of ordering the creation of a DSC task force to safeguard the leadership of South Korea's jailed ex-president Park Geun-hye. The Sewol was carrying 476 people, including 325 high school students, when it sank off in 2014. 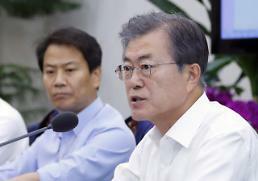 Government officials and coastguard authorities were criticized for failing to take quick steps. 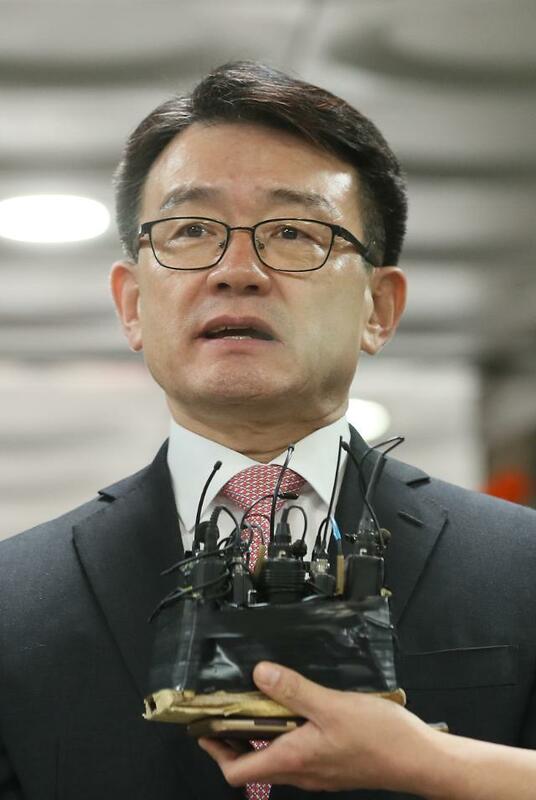 The disaster played a role in the fall of Park who was accused of manipulating state records to avoid criticism that she neglected her duty to supervise a rescue operation. The intelligence command faces sweeping changes in its structure for drawing up action plans for the implementation of martial law at the height of anti-government protests that saw millions of citizens taking to the streets for months. Park was ousted after the constitutional court upheld her impeachment in March last year. The security command called for the mobilization of tanks, armored vehicles and armed troops to impose martial law if Park's impeachment was rejected. The office of President Moon Jae-in described such actions plans as an apparent copycat of a coup staged by former general-turned-president Chun Doo-hwan to seize power as DSC commander in 1979 after Park's father was assassinated.